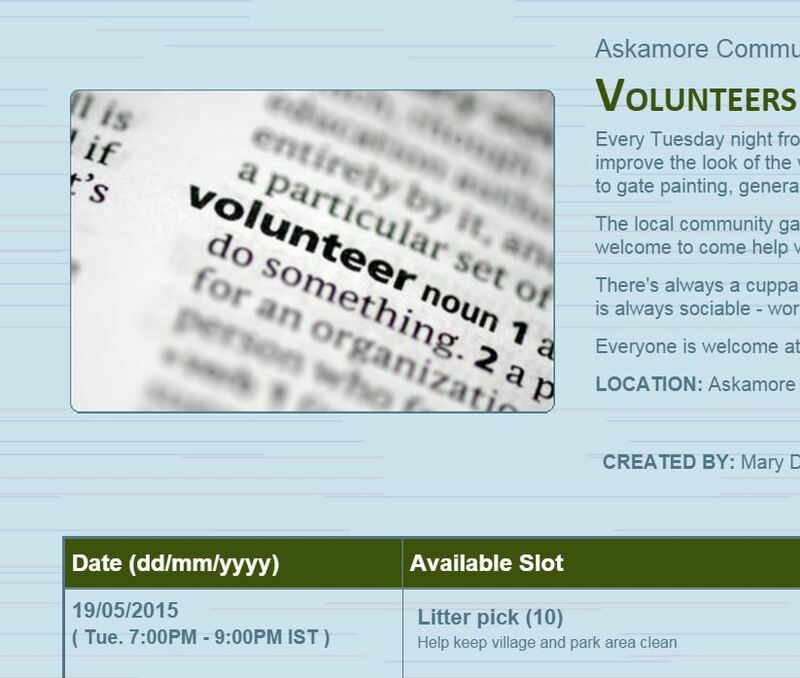 Every Tuesday night until mid September, a group of locals meets from 7 pm to help improve the look of the village of Askamore. There are always jobs to be done, from litter-picking to gate painting, general tidying of verges / ditches etc. The local community garden is based in the garden of the priest’s house and everyone is welcome to come help with planting, sowing, maintenance and many other projects. There’s always a cuppa afterwards for everyone in the kitchen of the priest’s house and the work is always sociable – work with a bit of craic thrown in. Everyone is welcome at any time to join in. The above website allows you to volunteer your services online, or just turn up at the car park or the priest’s house every Tuesday. You won’t be sent away! Would you like to get involved in a community garden in Askamore? 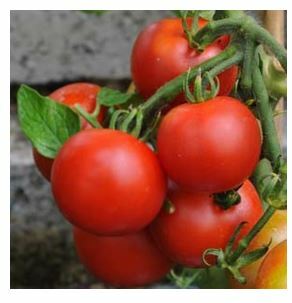 Meet once a week for gardening, growing and social interaction? Harvest food locally grown in a healthy environment? Learn from others while getting your hands dirty – literally! Come along to a meeting on Tuesday next, April 21st in the kitchen of the Priest’s House, Askamore @ 7.30 pm. Cuppa afterwards.